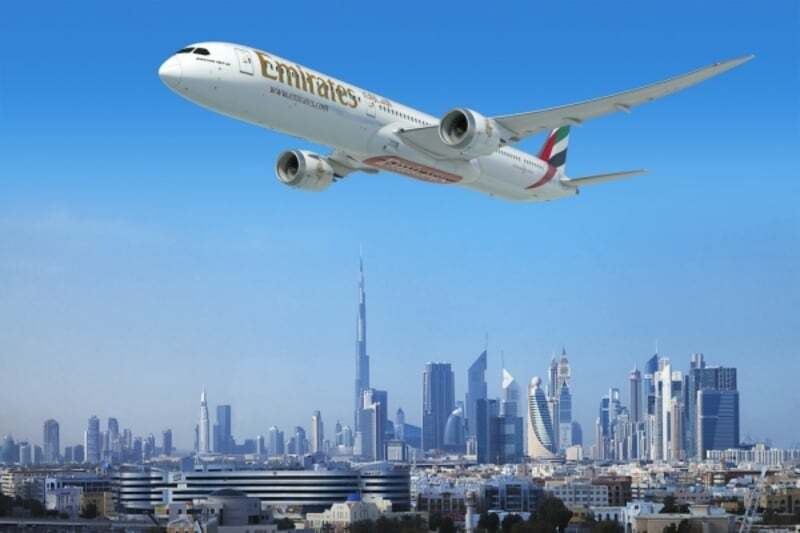 Dubai, UAE - Worth USD 15.1 billion, announced at "Dubai Airshow"
Emirates announced a USD 15.1 billion (AED 55.4 billion) commitment for 40 B-787/10 Dreamliner airplanes. In the presence of HH Sheikh Mohammed bin Rashid Al Maktoum, Vice President and Prime Minister of the United Arab Emirates, and Ruler of Dubai, HH Sheikh Ahmed bin Saeed Al Maktoum, Chairman and Chief Executive, Emirates airline and Group signed the agreement with Boeing Commercial Airplanes President and CEO Kevin McAllister on the opening day of the "2017 Dubai Airshow". The carrier is evaluating engine options for its Dreamliner order. Its agreement includes conversion rights to switch the aircraft to 787/9s, offering the airline additional flexibility for its future fleet and global network. Its Dreamliners will be delivered in a mix of two and three-cabin class configurations, potentially seating between 240 and 330 passengers. These aircraft will be delivered in phases from 2022 onwards.  The airline is a powerful engine for American aerospace manufacturing jobs. Applying the US Department of Commerce jobs multiplier (every $1 billion in US aerospace exports supports 5,200 American jobs), this new order will create and support over 78,000 additional jobs in US aerospace manufacturing –not only with Boeing, but also with the thousands of other suppliers in the value chain across the US, many of which are medium and small-sized businesses. This order comes on top of Emirates’ historic purchase of 150 B-777X aircraft equipped with GE9X engines at the "2013 Dubai Air Show", to be delivered from 2020 onwards. 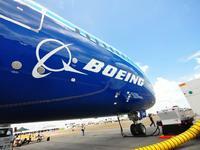 Its partnership with Boeing spans decades. The airline is by far the largest B-777 operator on the planet with 165 units in service today; with this announcement, the carrier will have committed to future delivery of 204 wide-body aircraft.